Louvre windows make a bold visual statement, whilst also allowing maximum control of the airflow into your home. Our Louvre Windows Melbourne has been designed for easy cleaning and smooth and simple operation. All louvre blades available in 6mm glass in a range of glass types. Inline Reveal as the standard for energy efficiency and ease of installation. Engineered and tested to Australian Standards AS2047 and AS1170 by AWA(Australian Window Association) for structural performance and weather resistance and glazed in accordance with AS1288. Lead time typically 20 working days. Durable powder coated finish available in the A&L standard range of colours in your state. 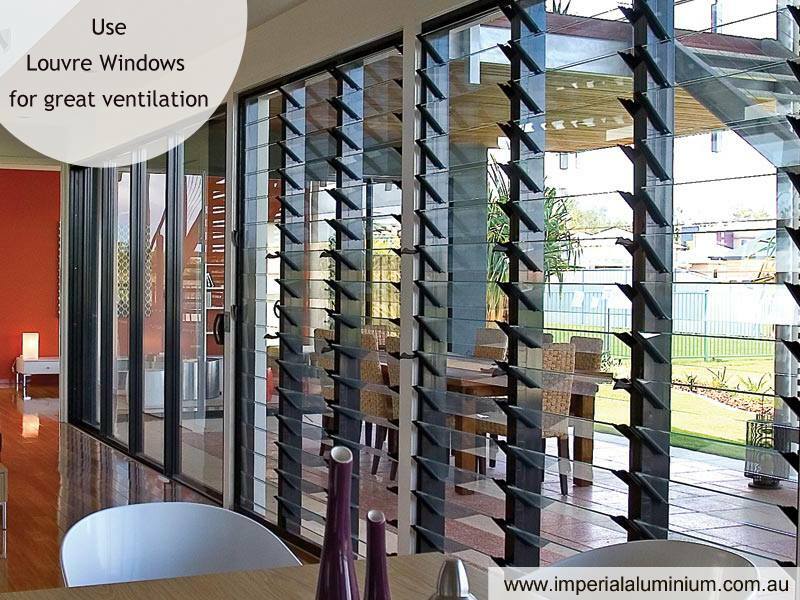 Visit our showroom and Place an order of energy efficient and high-performance Aluminum Louver Windows for your sweet home.